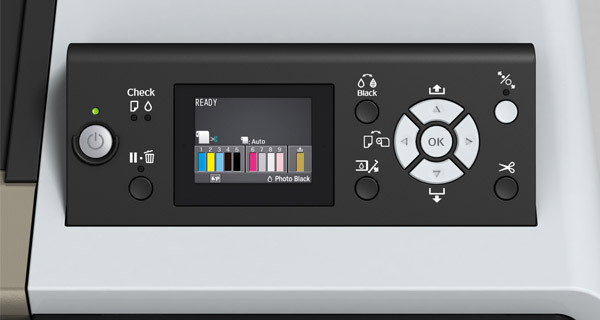 Eprofile Distributors is the only National Epson Distributor with showrooms in Johannesburg & Cape Town, showcasing the latest large format technologies. Our team of experienced technicians and engineers are available to support you in Johannesburg, Bloemfontein, Cape Town and Durban. In addition to this our Colour Management team offer customised ICC profiling, Colour Calibrations and Colour Maintenance services. 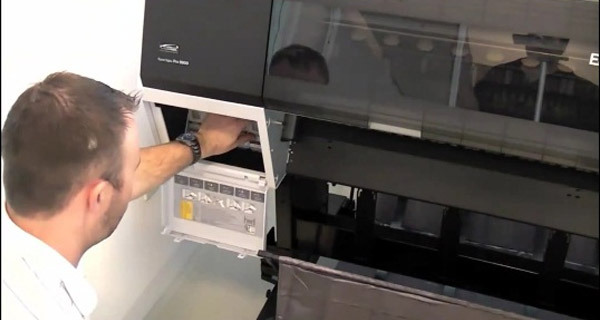 In order to ensure that the relevant warranties are validated, our certified Epson ASP's will install the devise at your clients premises and give hands-on, operational instruction to ensure ease of use for the end user. 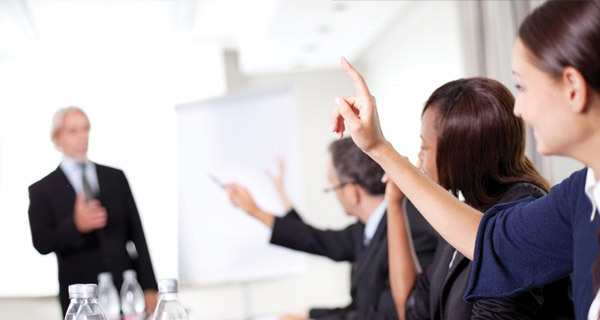 Customised training sessions can be scheduled for your sales representatives. This ensures that your sales team is fully equipped with the necessary product knowledge / skills to sell the correct product in the correct in environment.